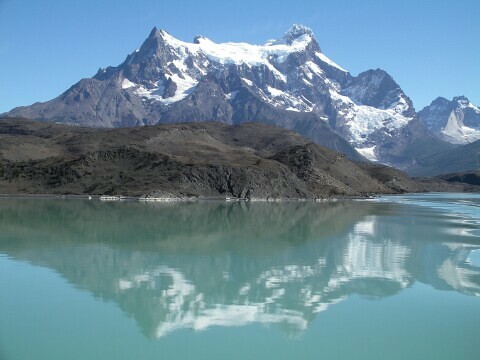 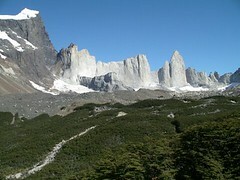 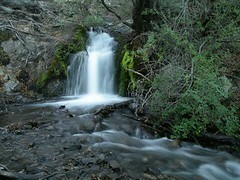 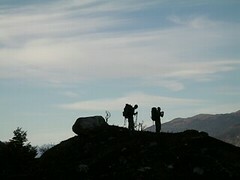 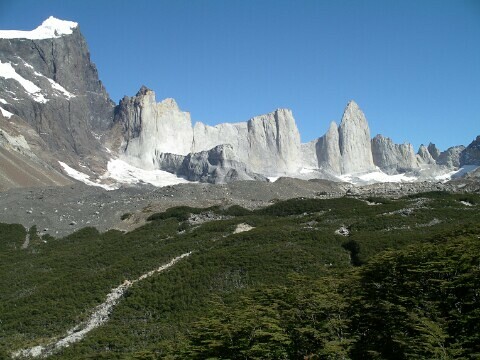 - Torres del Paine, a stunning national park and make sure you do the ´W´ trek! 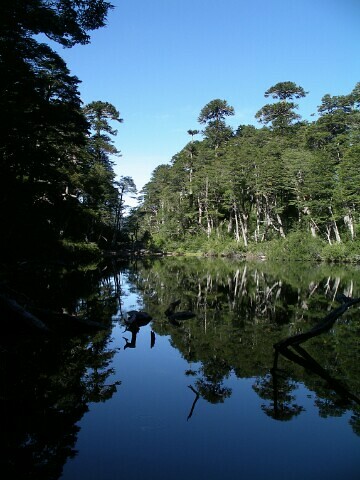 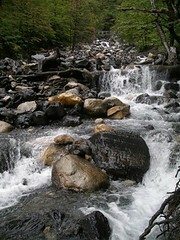 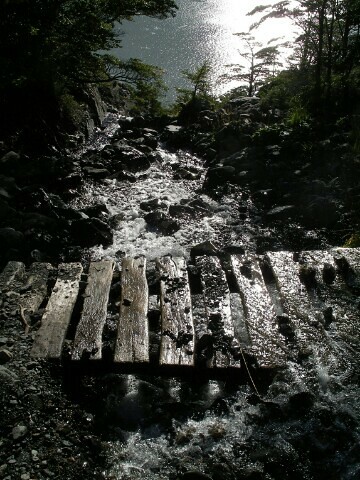 - Carretera Austral, the road winding to the north flanked by lush mountains & rivers. 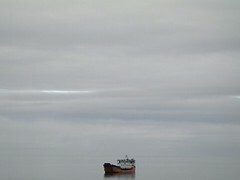 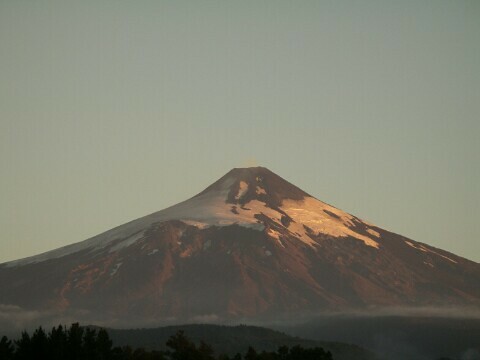 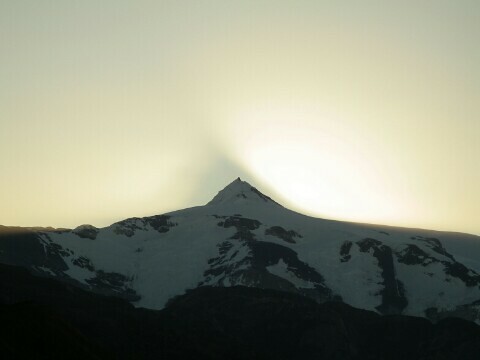 - Pucon, the countries adventure capital. 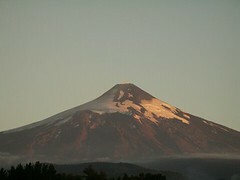 Go rafting and climb Volcán Villarrica. 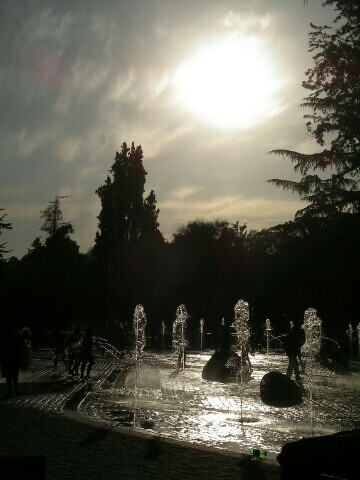 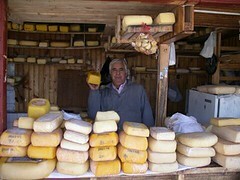 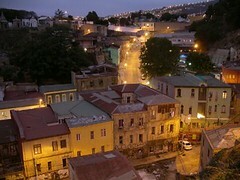 - Santiago, the countries capital. 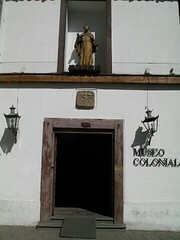 Loads of museums and great city centre to explore. 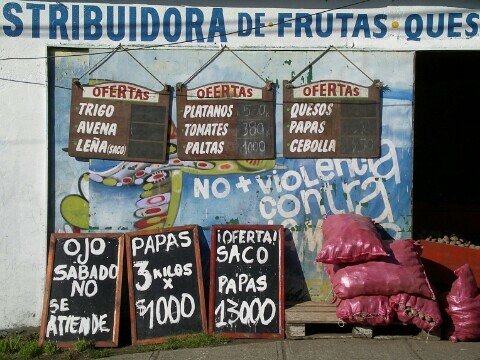 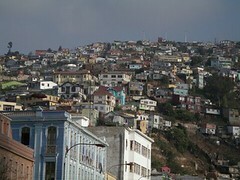 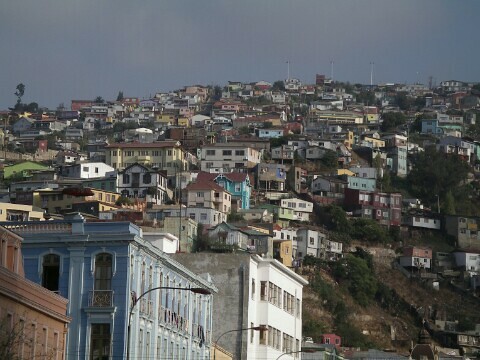 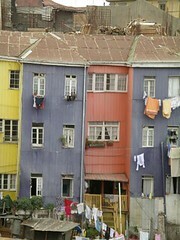 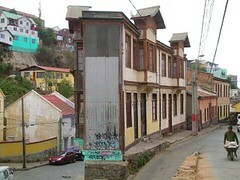 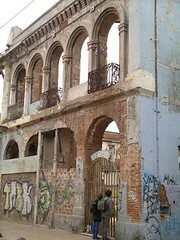 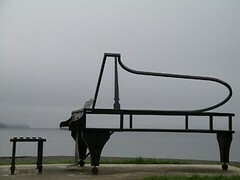 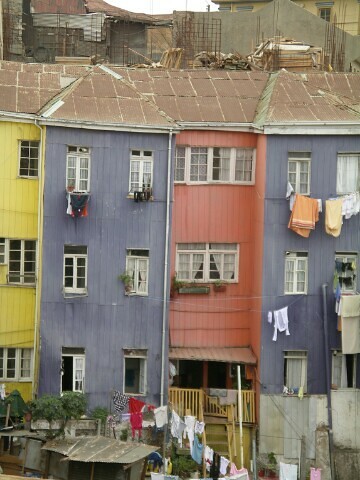 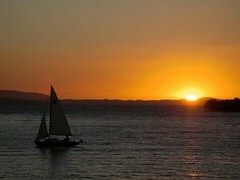 - Valparaiso, narrow lanes, colourful buildings, great music scene and on the coast! 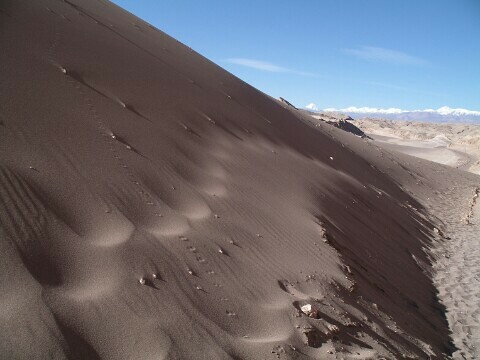 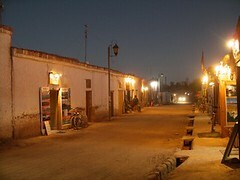 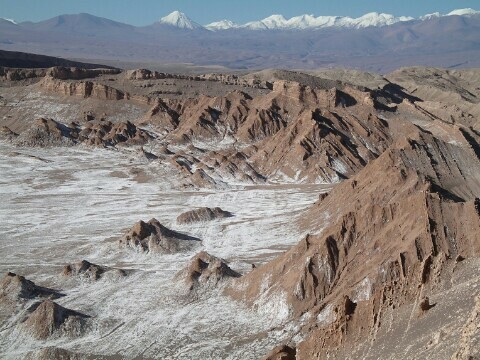 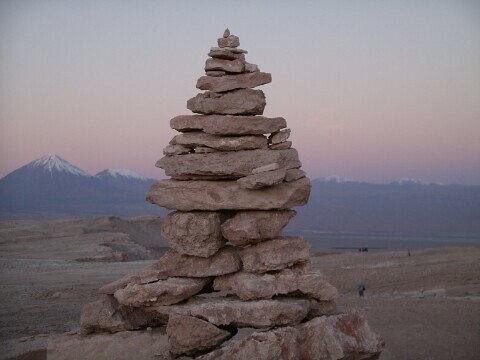 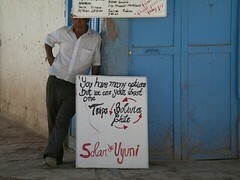 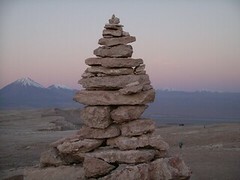 - San Pedro de Atacama, the worlds driest desert and moon-like landscapes!